Cleaning the entire house is not an easy task. It is not a question of whether you can do it or not. It is a question of how perfectly you will be able to do it. 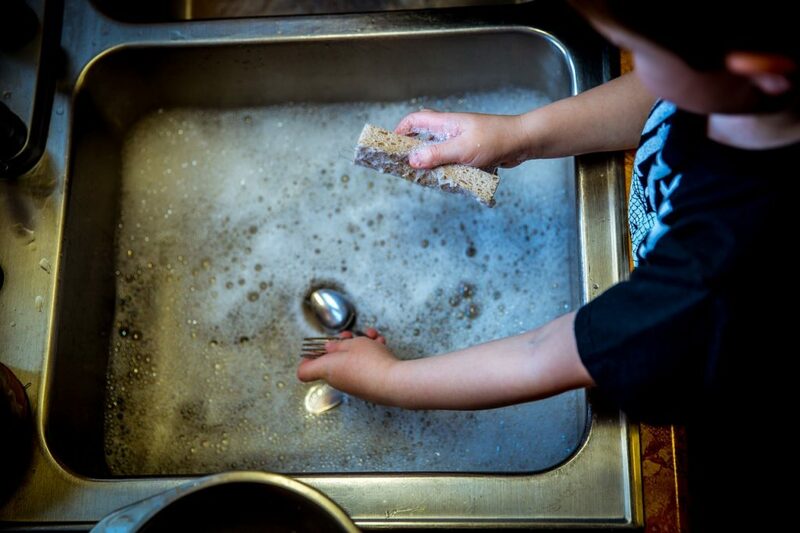 To save yourself from these hassles the only way is to hire the cleaning services. But just deciding to hire a clean service doesn’t solve the issue. You need to decide which cleaning service that you are going to hire. It is important that this decision should not be impulsive. There are a lot of parameters that you should consider before zeroing down to the best. Here are some of them. One of the aspects that you need to consider before hiring a cleaning service is the location. It is advisable to for the ones that are located nearby your house. The reason behind this is that if there are any flaws in their work you will able to reach them easily and rectify things at the earliest. 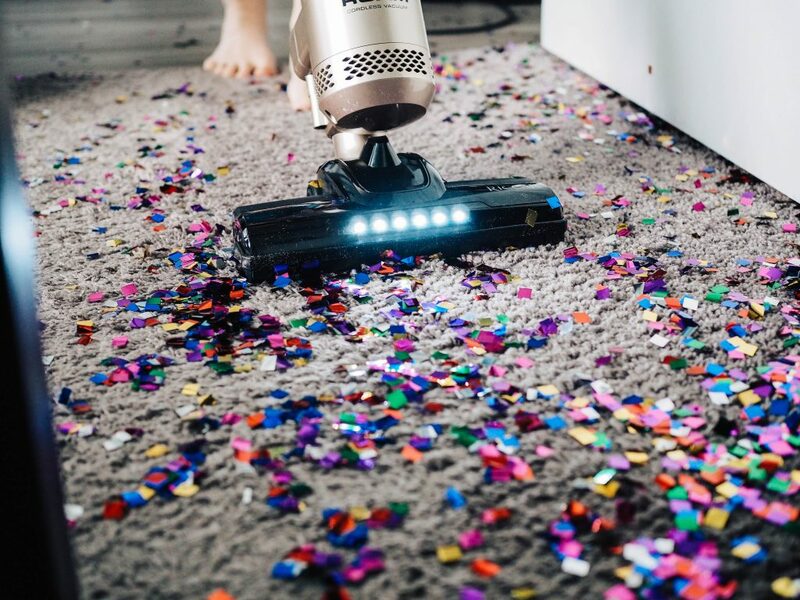 But on the contrary, this parameter, in particular, can be compromised up to a certain level, because if their quality of work is bad, then there is no second thought on the fact that you should opt for some other cleaning service. Cost is also one important aspect that should be considered before hiring a cleaning service. Most of the cleaning services will have a base price to the services that they offer. If you want something extra, obviously there will be an increase in the price. So make sure to have a word with them regarding the cost and the pricing before hiring them. The best way to get a reference is by asking people in your social circle that includes friends, family, and neighbors. By going with these references, you are actually avoiding a lot of risks of deciding the wrong cleaning services. Since they are referred by the people we know, we can trust their quality of work. Make sure to ask the cleaning services about the security checks. It is because we must be sure that every person in the team who is coming to our house is trustable and reliable. Not all houses have security cameras, and it is close to impossible to monitor each and every moment of every person in the team. One of the common aspects of most reputed companies is that they carefully monitor the actions of their employees. If the company has a good reputation among the people, then it is not necessary to indulge in any deep research. You can trust them blindly. It is because it would have taken a lot to gain the trust of people. They would not want to spoil it at any cost. You can know about the reputation of the company by going through online reviews and getting in touch with people who have already hired them. 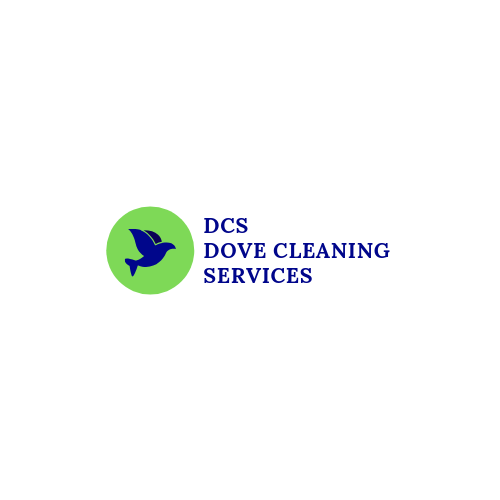 Copyright © 2019 Dove Cleaning Services. All rights reserved.